We are rated one of the trusted Drying Oven Manufacturers, Exporters and Suppliers in India. 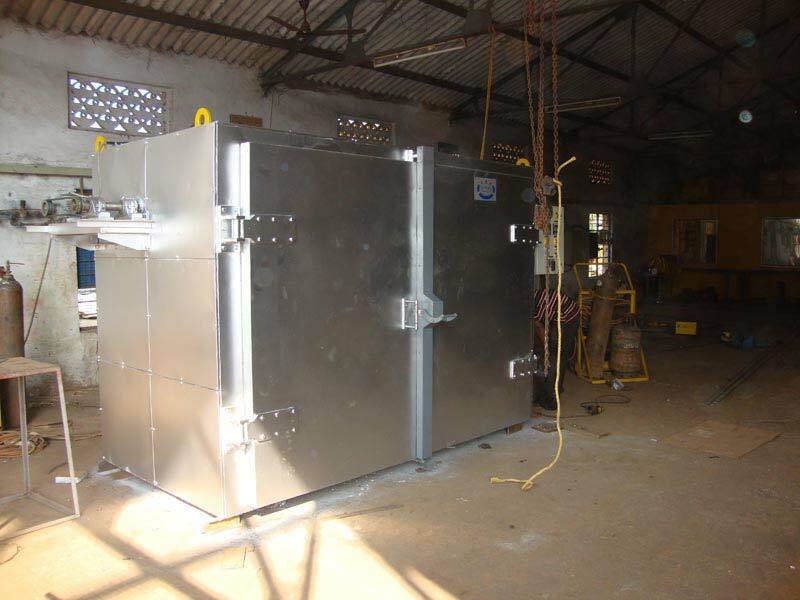 Our Industrial Drying Ovens are designed to control the moisture from the compound materials rapidly. Suitable inlet and outlet are provided in Drying Oven, which remove the moisture during heating process. Our Drying Oven is provided in either trolley type, chamber type or tray type based on the requirements of the buyers.